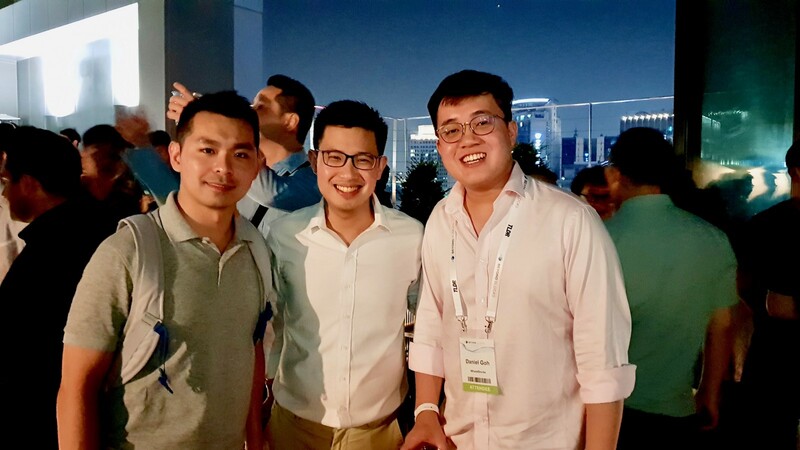 Our CEO, Jody Ong and Chief Marketing Officer, Nicholas Chiu were at the recent Korea Blockchain Week in Seoul, held from 16–20 July. This event brought more than 2,000 blockchain enthusiasts from over 30 countries together to meet and discuss on the blockchain space. 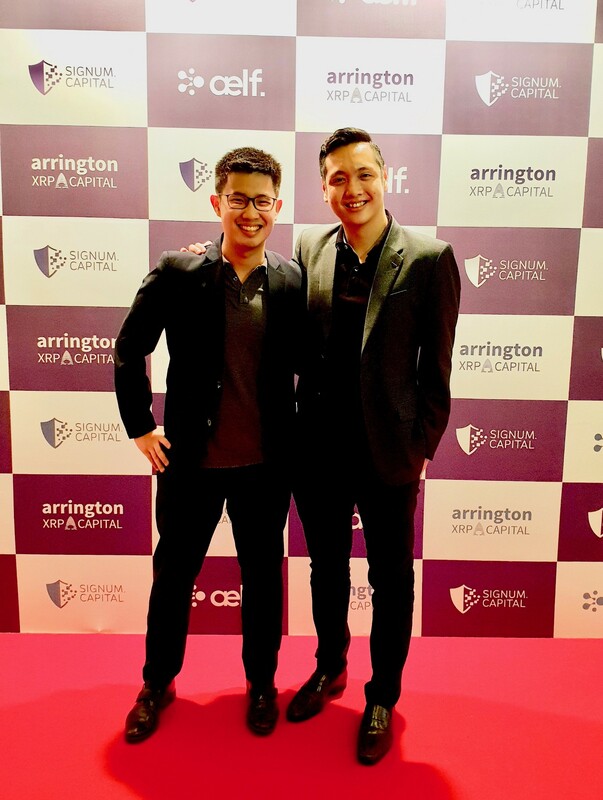 We were glad to have been able to meet some of our partners and got to know some new friends at this conference, where we shared more about BridgeX Network and had many meaningful discussions with some of the big names in the cryptospace! It was indeed a great time spent at the Korea Blockchain Week. Made new friends, gained new insights, shared about BridgeX Network (and not forgetting Korea’s national drink — the Soju). First Tokyo, now Seoul. Where will we be at next? Keep checking this space to find out!